Linton is the founder of the company and he loves the opportunity to help visitors learn about the uniqueness and natural beauty of New Zealand! He is also the Chief Travel Director and has spent many years living, traveling and playing golf in different parts of the world including East Asia, the US, Africa and South America. He is a member of the Asia NZ Foundation's leadership network and has been on New Zealand TV. Haldane ‘The Golf Doctor’ Lee has been a PGA golf professional for over 20 years and was a tour pro for 15 years. Haldane leads Premium Golf’s UK Heritage Tour. He also offers coaching lessons. He has had the privilege to teach many golfers over this time, from basic beginner to European Tour golf pros. Terry was smitten with golf as a young parent and has been actively involved since. He relishes the adventure of new courses and takes great joy seeing others discover the benefits of travelling with like-minded folks going from one new experience to the next. 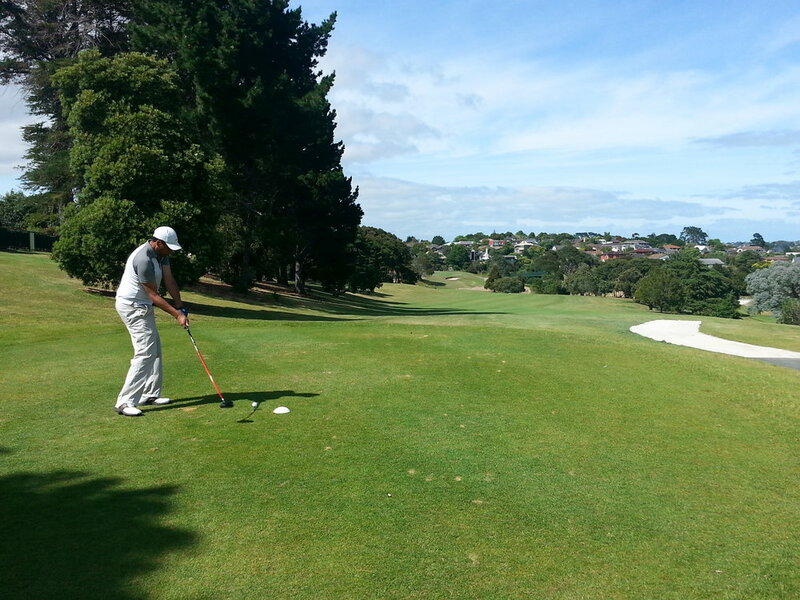 He has had experience assisting and running golf events across New Zealand and co-ordinating tours local and abroad. "Wow; just home from the golf trip of a life time. Representing the common club player from NZ in a huge tournament and being part of a team that came 1st, 1st and 2nd in their first appearance at the WAGC will never happen again. 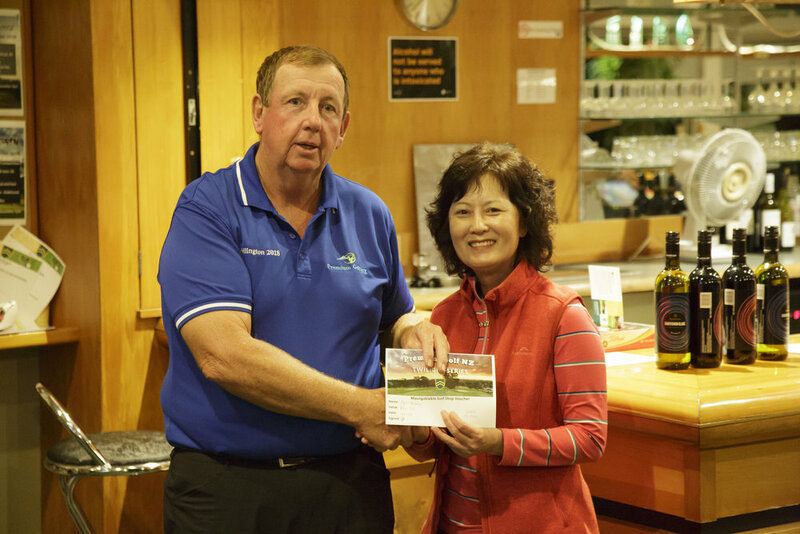 Premium Golf NZ has helped put NZ golf on the world club map forever. If it wasn’t for Premium Golf’s foresight we would not have had the opportunity to create history - thank you Linton and Haldane." Makoto is our Japanese tour guide. He moved to New Zealand from Japan in 2007 with his Kiwi partner. With Auckland now his home, he enjoys all that the city and country has to offer. He used to work at Chamberlain Park Golf Course in Auckland. He is active in the local Japanese community and enjoys working with people.